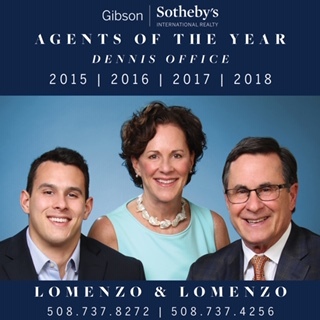 The TOP TEN THINGS We Love About Dennis Village #5 - Lomenzo Properties, Inc. on the Village green (near the Bandstand) for food sampling from our local restaurants, like Blue Moon and Dennis Inn. All day there will be hayrides around the Village and trolley rides as well! Music will be provided by local choral groups, including Susan Linton singing "Christmas Eve on Cape Cod" in the Village green at 1:00 p.m. And what is a Christmas Stroll without SANTA, who will be presiding over breakfast from 8-11 at Carlton Hall. We here at Lomenzo Properties will be giving away FREE MISTLETOE so please come by and say hello!